Open House 2018 – That’s a Wrap! 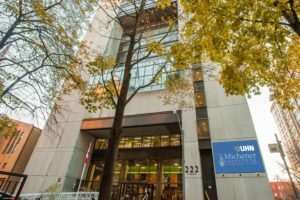 On Saturday November 17, 2018, we had almost 500 visitors to Michener where prospective students and their families joined us on campus and learned more about Michener programs and toured the facilities. Visitors enthusiastically learned more about various health care professions from Michener faculty, current students and alumni. Check back here for details on the 2019 Open House to be scheduled in the Fall of 2019.